This pack contains four products in the range refreshing. Composition of plants, these natural products will allow you to feel a cold sensation on your body to alleviate some unpleasant pain. 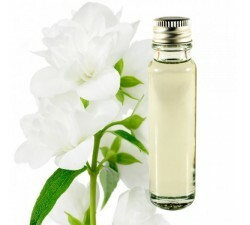 White Tiger Balm 30gr who has the best of respiratory problems, joint and muscle pain, headache, insect bites and all kind of itch. 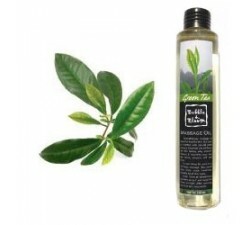 It is a gentle and very effective product, apply the balm on parts of the body externally on the painful area. Tiger balm muscle rub 30gr is a non-greasy massage cream designed specifically for athletes for muscle application before and after exercise. It prepares the muscles before playing sports and relaxes when it to make a physical effort. It is part of painkillers while remaining natural by the composition of its plants. 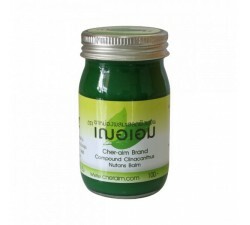 This ointment is effective for muscle relief active people, for sprains and stiffness that are the result of sports activity. 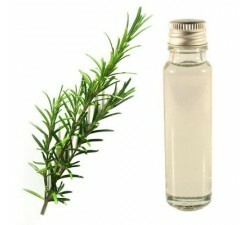 The application of its components fall deep into the body which allows fast and effective action. 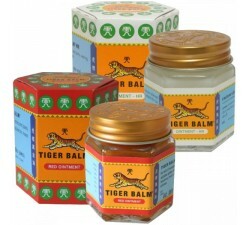 Ointment neck and shoulder of tiger balm 50gr. 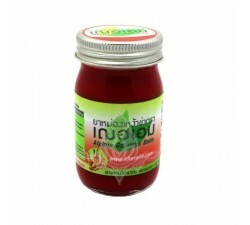 Perfect after a day of stress and for all active people throughout the day it quickly relieve your pain. This ointment is non-greasy with a relaxing scent. 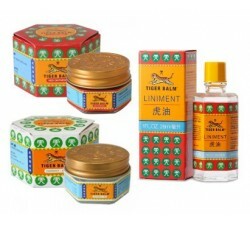 This will allow you to enjoy the benefits of Tiger Balm products without being invaded by the traditional brand perfume. A small white plaster is an anti-inflammatory patch for instant application. 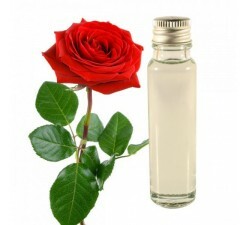 Once the patch is applied its ingredients are rapidly absorbed by the skin and acts on the bloodstream. 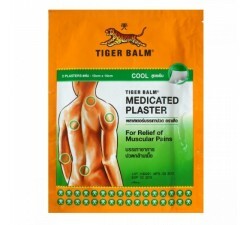 Tigerbalm Plaster Cool advertises its effects for many hours and the user can then feel its effects long. 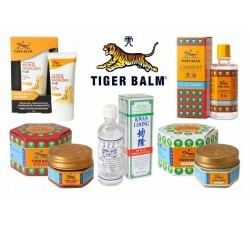 This pack cool Tiger Balm will allow you to feel sensations of lightness despite the pain that could feel your body before application of its products with natural components. Only products with cold feeling.